Modern caste Hindus who are extremely touched by cow-meat eating have portrayed cow as most sacrosanct thing, although their ancestors were cow-meat eaters in Vedic era, they regard cow holier than the birth giving human mother, they drink cow-urine for smaller medical complications to even bigger one such as cancer. Even cow dung is considered as very pure thing and forced to be fed to someone who want to enter in Hindu religion after the conversion of religion from Christianity or Islam, so this cow-dung is safe pathway to salvation. You may be surprised to read such thing in 21st century but it is as real thing as you are reading this article. Hindus think that cow-slaughter is more heinous crime than Brahmin-slaughter. 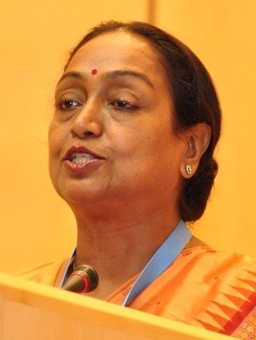 Meira Kumar, Lok-Sabha Speaker and an eminent politician, feminist, and ex-ambassador is by caste a Chamar (tanner), the lowest caste in the hierarchy of Hindu religion, this caste is still presumed as untouchable by birth, she is well respected in Indian political arena but her counterpart Chamar is not well received. First lady is fourth most important person in India after President, Vice-President and Prime Minister while her counterpart is just a cook in a school run by Uttar Pradesh government in a village of Barabanki. 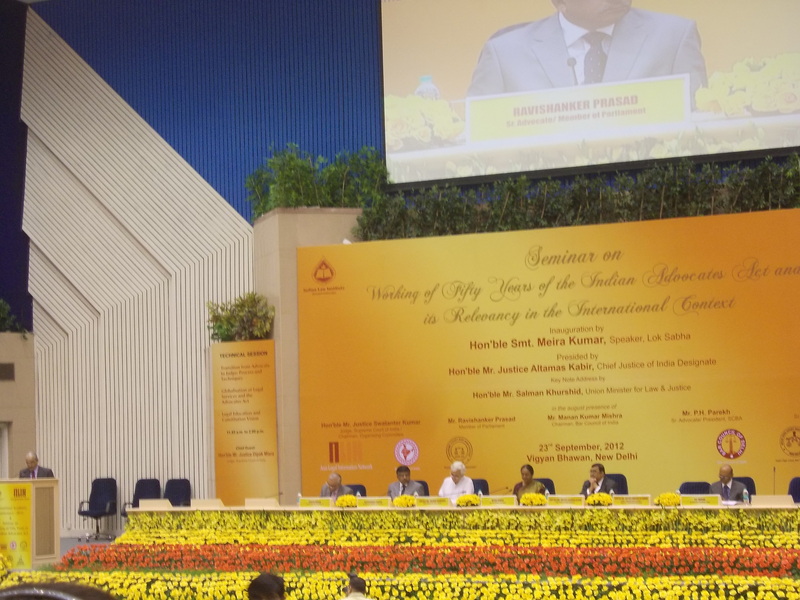 In India, 70 percent of population resides in villages and there is serious caste-conflict within Hindu religion as there is conflict between followers of two different religions. The second lady was denied to cook the Mid-Day Meal for two years, the job for which she was appointed. This Mid-Day Meal scheme is sponsored by government of India and she was forced to sweep broom in school. In absence of the other cook she prepared the meal and was beaten up for daring to cook for the Brahmin boys of school as these kids were none other than the holy deity of a temple who got impure by touching a food cooked by a Dalit, Chamar woman! This Barabanki is the constituency of P. L. Punia who is Chairman of National Commission for Scheduled Castes. Even the more surprising thing is that Chamars were beaten in most ruthless manner when their cow entered mistakenly in compound of Brahmin as if the cow of a Chamar too becomes a ‘Chamar-cow’ and untouchable cow whose urine and dung is not acceptable by a Brahmin or other caste Hindus. There is one more such incident from Madhya Pradesh, when a pet dog of a high caste Hindu was fed chapatti by a Dalit then that dog was considered as to be ostracized for becoming a ‘Dalit-dog’ by eating a Dalit-roti and the feeder was beaten up and a penalty of Rs 20,000/- was imposed by Village panchayat, a kangaroo court in India. This is another face of shining and incredible India and world’s oldest and rotten religion called as Hindu religion.